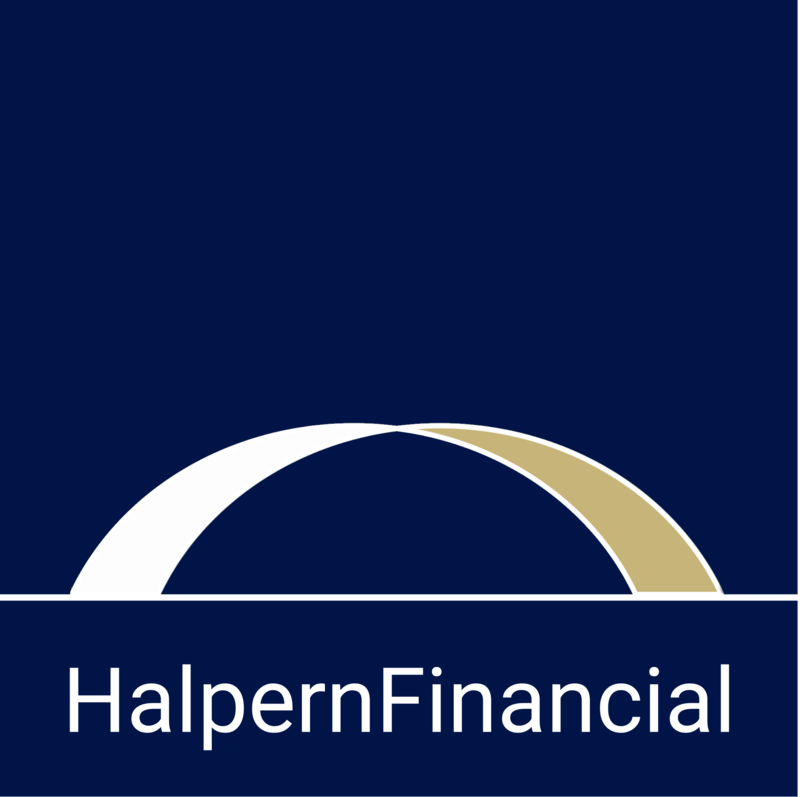 Check Out Halpern Financial in the Trifecta of DC Magazines! Extra extra! 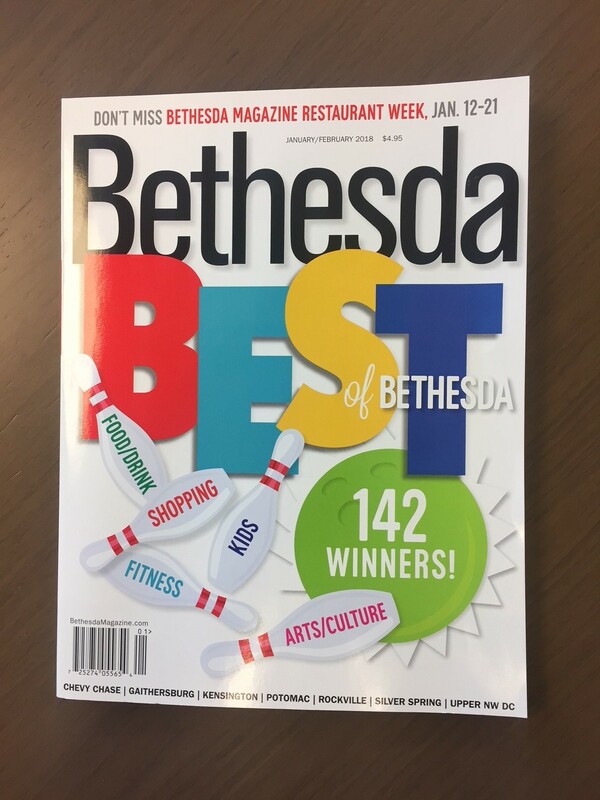 Read all about Halpern Financial in the January issues of Bethesda Magazine and Washingtonian Magazine. We have been recognized as a top fee-only wealth advisor in both publications this month. 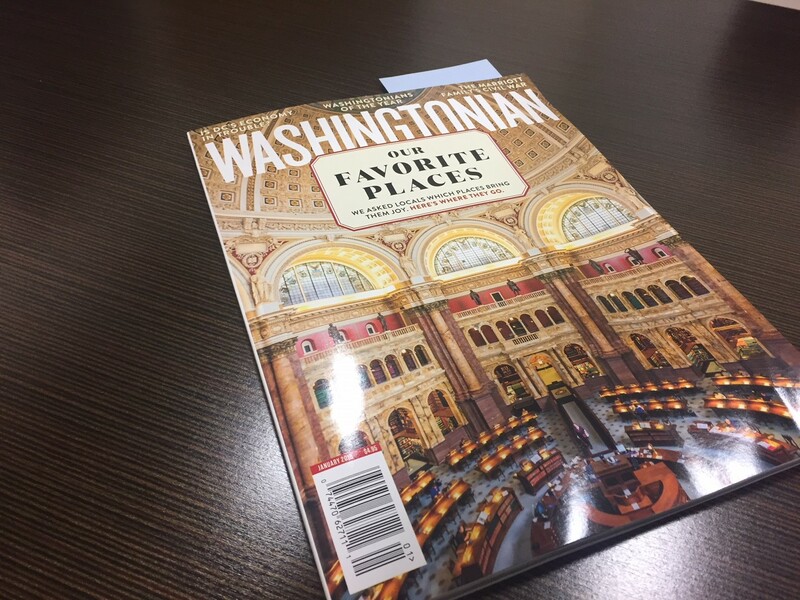 This year is Melissa Sotudeh's first year being recognized by Washingtonian! Find us on page 157. 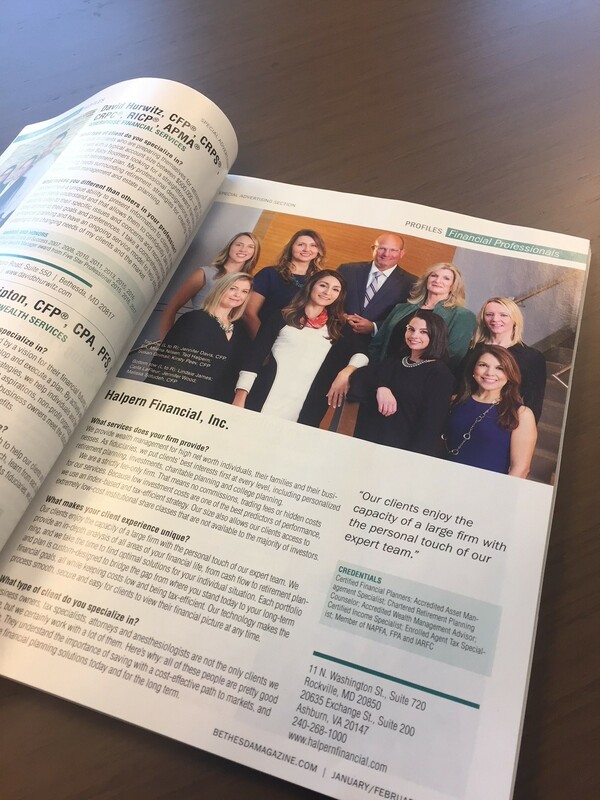 Don't miss our full-page feature in Bethesda magazine, showcasing what makes the Halpern Financial client experience so unique: the capacity of a large firm with the personal touch of our expert team. We were also named a top wealth advisor by Northern Virginia Magazine this fall. There are a number of contests and recognitions we are asked to participate in each year, but we value these ones in particular because the winner is determined by a vote of our professional peers, who know and understand our business. Many "top advisor" lists are based merely on how big the firm is in terms of assets, which may not have any relation to the quality of their service, or how happy their clients are. Other types of "top advisor awards" are simply advertising accolades any snake oil salesman can buy! 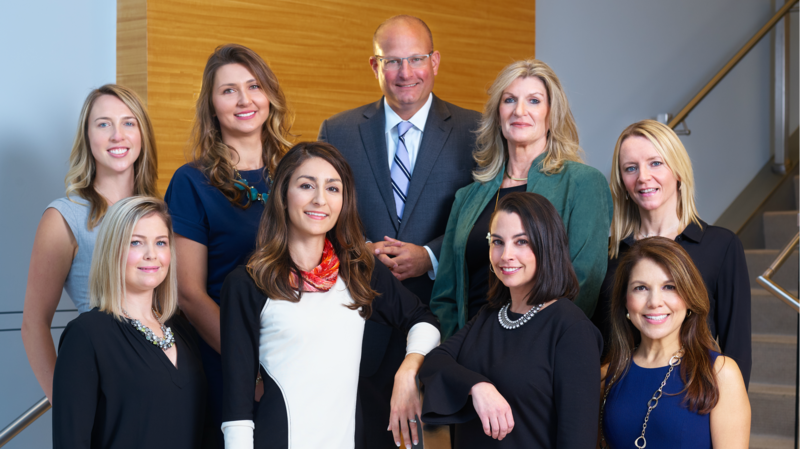 We are proud to be recognized on our merits: a fiduciary standard of care for our clients, transparency at every level, and an efficient, custom path to markets and our clients' individual goals. We encourage you to check us out on your local newsstand if you are in the D.C. region!